We’re having quite the Yeezy season this February 2017. While much of the focus remains on the freshly debuted Calabasas Runner also known as the Yeezy 700 Runner, there’s still a number of adidas Yeezy Boost 350 V2 colorways slated to release in the near future. 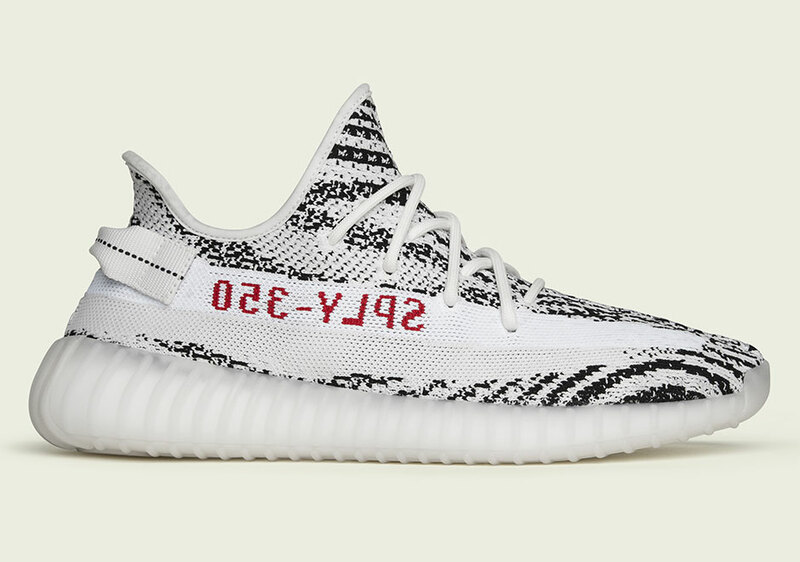 Today we get an official look at the coming Zebra Yeezy release slated to hit retailers on February 25th, 2017 in a much more limited run when compared to the recent V2 Black/Red option. 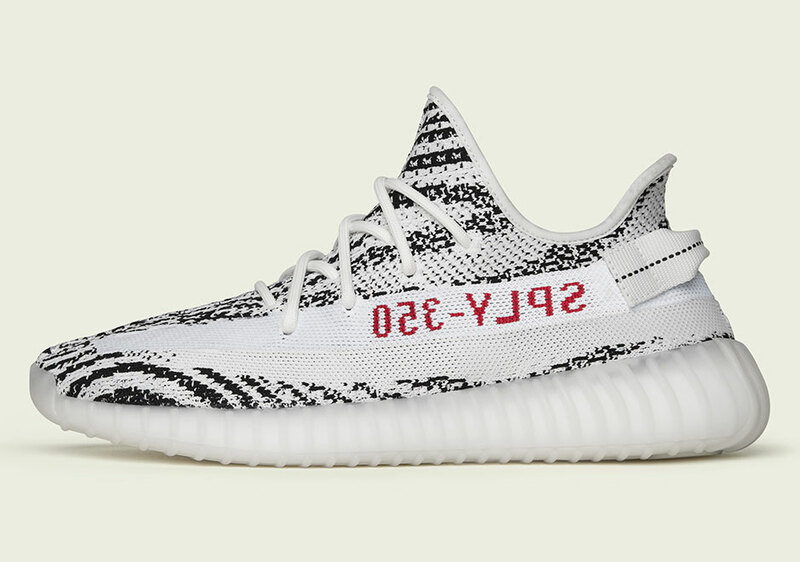 Nicknamed for the stark contrast of white and black stripes much like the African equid, this adidas Yeezy Boost 350 V2 Zebra features red and backwards ‘SPLY-350’ branding on the side while the heel tab returns with a matching black stripe through the center. A milky translucence covers the Boost overlay on the midsole for a unique new twist. 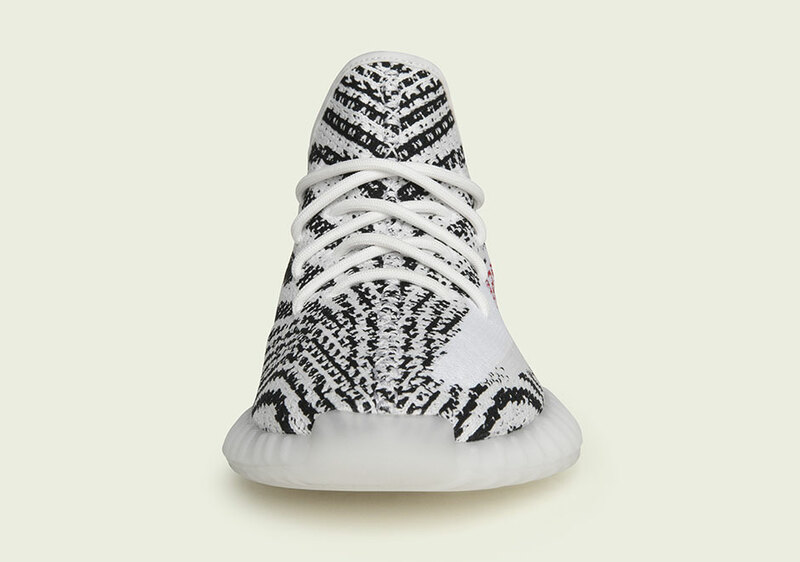 Are you excited about the coming adidas Yeezy offering? 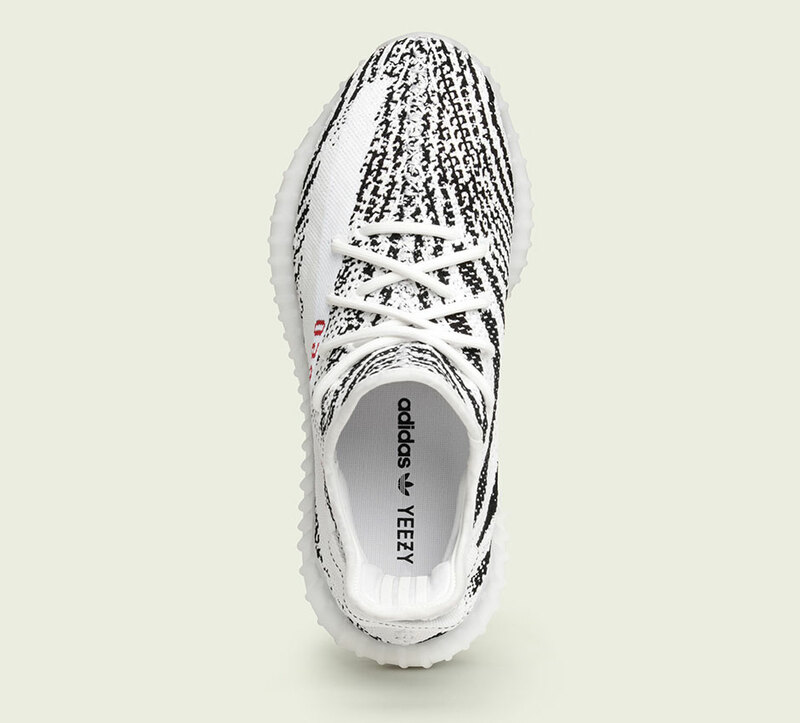 Check out more detailed shots below and stay tuned for where you can buy these Zebra Yeezys right here on Sneaker News.